Beauty lies in the hands of the beer holder in Siskiyou. Here visitors enjoy gorgeous views while sipping on some of the best local brews in California’s north. Many of Siskiyou’s breweries have even won awards for their beer. Here’s our list of where you can find some of the top pints around the county. History meets hip at Etna Brewing Co and Etna Brewery & Taphouse. Founded in 1872, the brewery is one of the oldest on the West Coast and regularly makes award winning beers. It’s like visiting an old friend, you’ll feel like a local drinking a beer at their brewery or taphouse. They offer seasonal favorites, including a bigfoot inspired Sno-Wooki. It’s a well-rounded stout with deep roasted espresso flavor and light caramel tones. It’s one of our favorites! Make your way to Etna’s newest brewhouse, Paystreak Brewing. The brewery recently opened their doors after years of planning. Their Paystreak Stout is one of the best dark beers around Siskiyou, trust us! The brewery is also growing a Beer Board, just in time for deer season. They encourage visitors to come tell their success or sob story of the buck that got away. Happy Hunting! It’s no worries, just hoppy at Siskiyou Brew Works. The brewery has a wide selection of craft European style beers from pure glacier water. 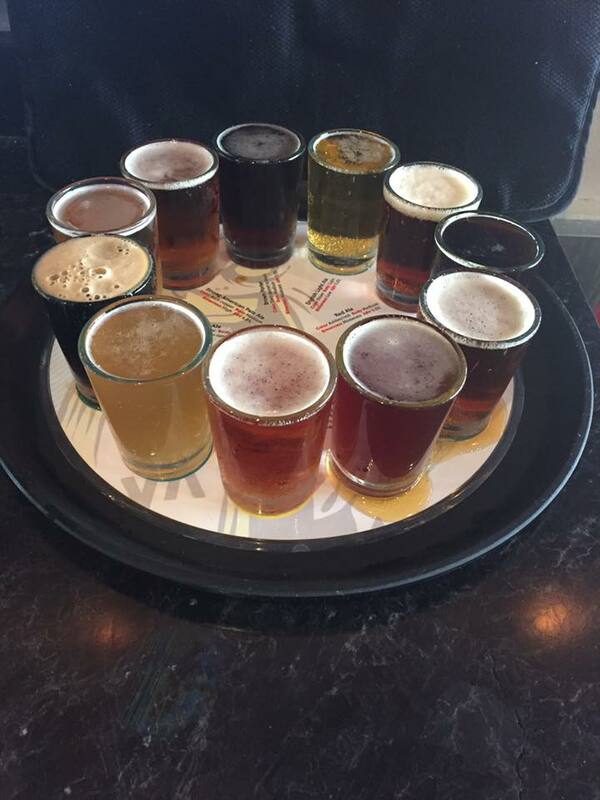 The veteran and family owned nanobrewery and pizzeria is sure to please your taste buds. We recommend ordering a pizza with a brew, which is made with beer pizza sauce and three cheese blends! Enjoy tasty beer at Dunsmuir Brewery Works. The micro brew pub offers a variety of hand crafted ales in the heart of historic downtown Dunsmuir. The brewery also borders the end of the line for the county and the proposed State of Jefferson, an inspiration behind their End Of The Line brew, a Cascadian Dark Ale. The dark, murky and rich beer is loaded with West Coast hops grown throughout the cascade region and is a local favorite. At Yaks on the 5, enjoy delicious, award winning microbrews. Their motto is “variety is the spice of life, and they like it spicy!” Yaks rotates hundreds of craft ales year-round and always has 20 beers on tap. You’re sure to find something to quench your thirst here! Enjoy the funky surroundings of the Mt. Shasta Brewing Co., home to ales and lagers in Weed. The pub renovated the historic Medo-Bel Creamery in 2003 and brewed their first beer the Weed Golden Ale…the rest is history! The unique brewery is a go-to for microbrew enthusiasts. The pub makes off-the-wall brews including a Jalapeno Ale. Plus, unique seasonal brews like Sour Diesel and Skip and Go Naked. 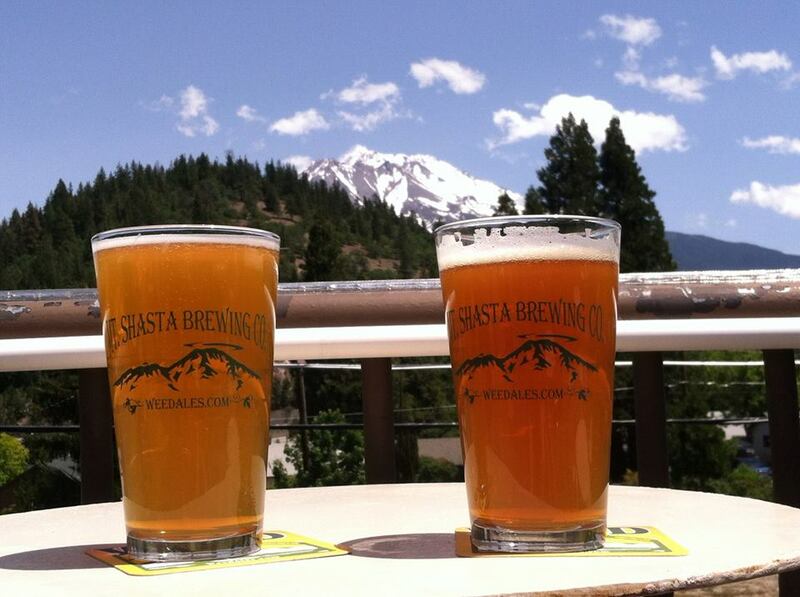 Grab a pint, sit back and relax at Bistro 107 in Mount Shasta. The restaurant has nine micro-brews on tap. You can enjoy a beer outside on the deck underneath a canopy of trees with a mountain view. Life doesn’t get much better than that! 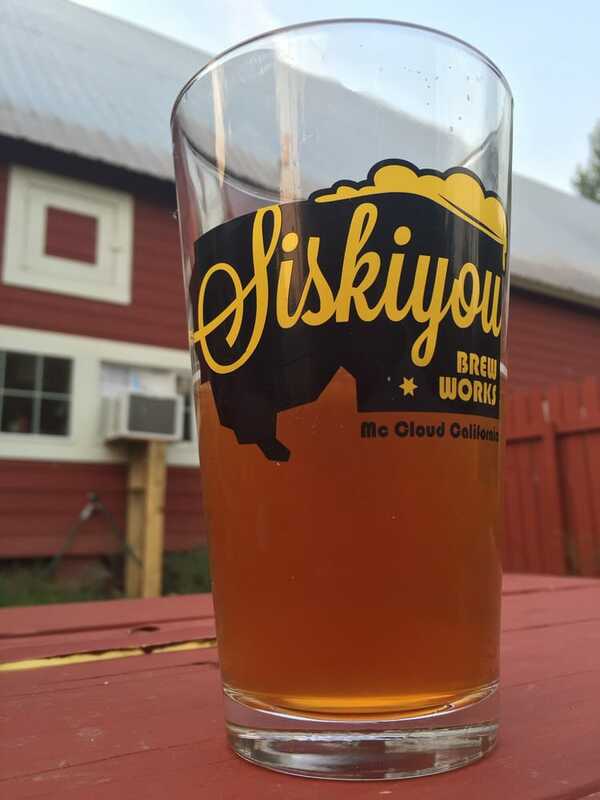 Keep calm and drink beer in Siskiyou today! These are just a few of our favorite breweries around town. Book your trip to California’s north. We look forward to seeing you here.